There used to be a time when people thought millennials wouldn’t want to keep pets because they didn’t have time, or were focused on other things, like new technology. It’s not hard to imagine the stereotype: a 20-something woman going to the gym rather than for a walk with her dog; or a 30-something man staring at an iPad in a trendy coffee shop rather than playing with his dog in the park. The opposite is happening, however. Research is now showing that people defined as millennials actually have higher rates of pet ownership than an older group of pet lovers – baby boomers. About two-thirds of millennials now have pets. Millennials, and their impact on society, have been widely researched. They’re generally defined as people born between 1980 and 2000. They’re the largest generation in history and have grown up with technology as an integral part of their lives. They are well-educated and earn good salaries, they value social media and personal communication, and they are very concerned with health and wellbeing. 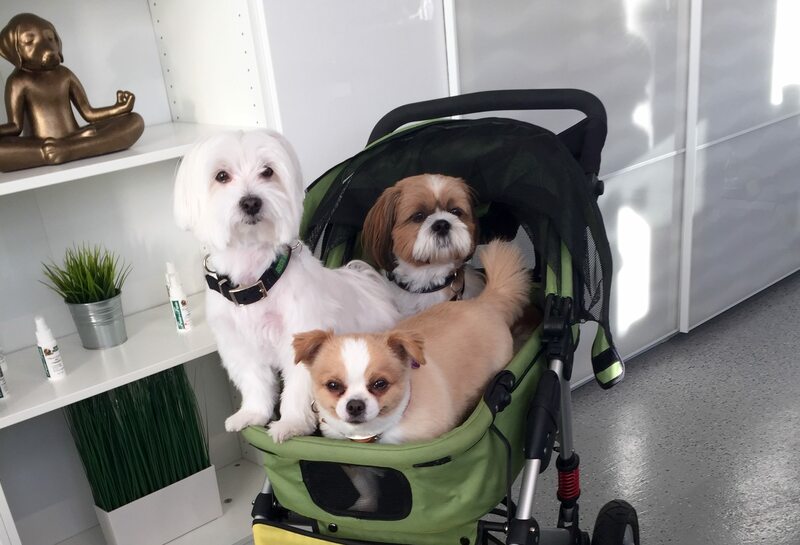 It’s this last trait that we see so often in our dog grooming spa. Millennials spend more on their dogs than previous generations (toys, fashion accessories, bedding, obedience classes, dog gadgets, etc), and they are very concerned with dog nutrition. In fact millennial dog owners take as much interest in the appearance, diet, health, and wellbeing of their pets as they do with their own. A quick shampoo and rinse is nowhere near sufficient for the millennial dog owner. They want the health of their dogs look after, and they want them to be pampered. When they pick their dog up they want its coat to look and smell beautiful, but they also want it to be healthy. And they want their dog to have enjoyed the experience, and to be relaxed and refreshed as a result. 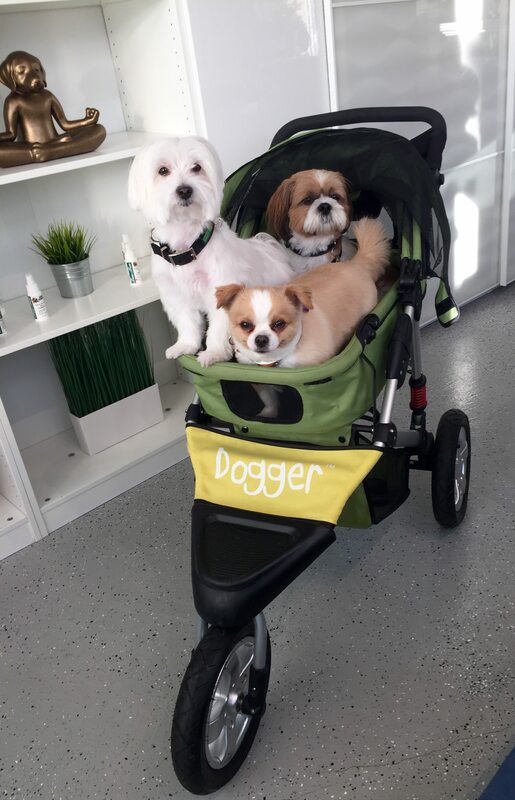 The millennial age in Canada is the age of the dog spa, and man’s best friend will be better off as a result.